Great to see April enjoying her Reading Challenge! 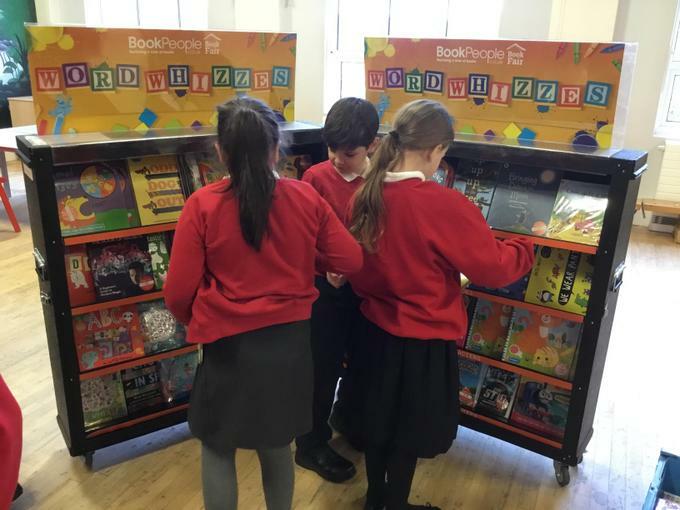 Book Fair arrives in school - this will be here in school during the week and open for you to browse during the two Parents Evenings. We Are Reading Newsletter - Woodlea's news is on page 24! Congratulations to Sophie for being presented with her 'Platinum' award; reading 100 books! Well Done! Congratulations to Annabel, Hannah and Lily for achieving 'Bronze' Award in or school's Reading Challenge'. Sam 'Caught Reading' in Nanna's Hot Tub! Congratulations to Scott for achieving his Bronze Award in Woodlea's Reading Challenge. Congratulations to April and Tyler in Year 3. Their names were drawn out after receiving raffle tickets for reading in their own time; out side, during lunch time. They were awarded books of their choosing. Congratulations to Freya for being awarded her Platinum Award for Woodlea's Reading Challenge. 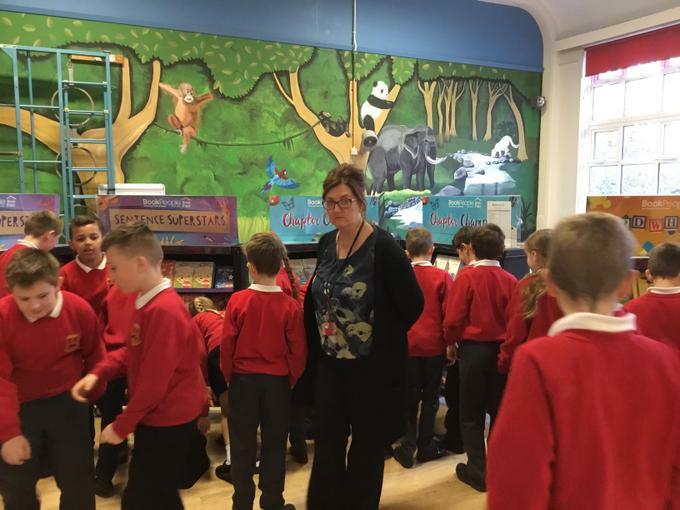 Children at Woodlea have many opportunities to enjoy reading in school: There is Woodlea's Reading Challenge, where children have a list of books to choose from. When they read 25 books, they receive a Bronze Award. Reading 50 books, they receive a Silver Award. 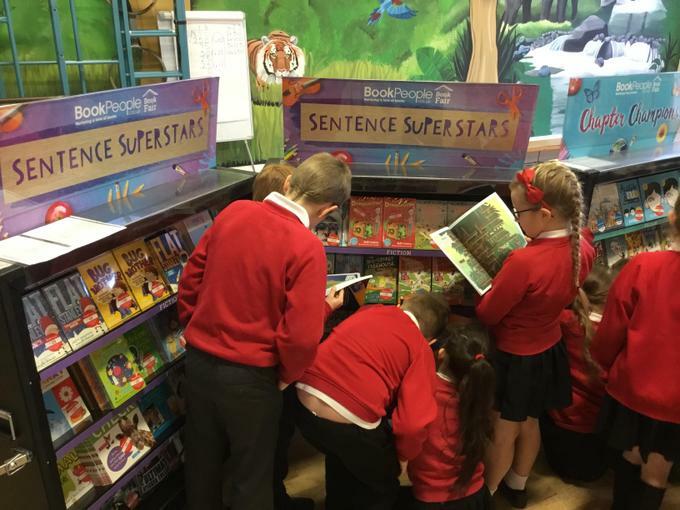 When they've read 75 books, they get a Gold Award. 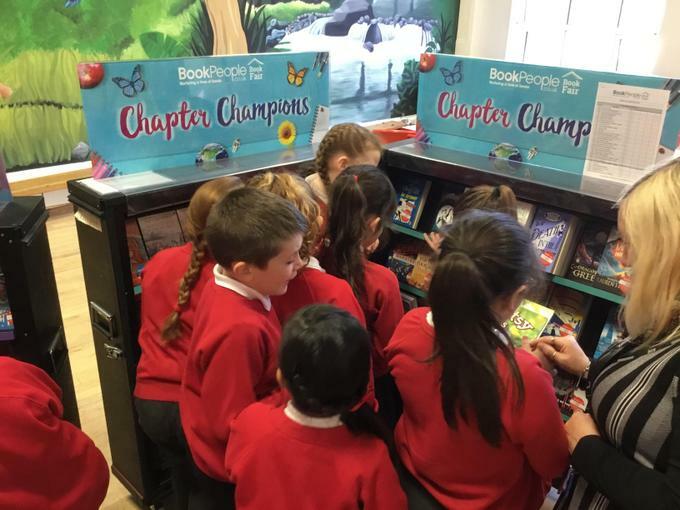 After reading 100 books, the children are awarded a Platinum Trophy.